What long-term return should you expect on your investments? If you don't know the answer to that question then you are at risk of being ripped off by dodgy investment schemes. Read this to arm yourself with realistic expectations. And if you use this knowledge to help us find the dodgiest investment advertisement you could win a bottle of champagne. 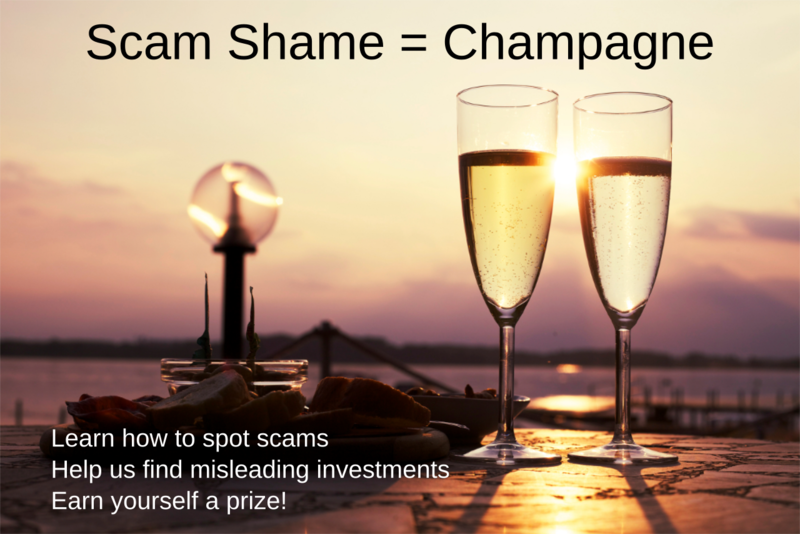 ​A good place to start is to take a look at the list of investment scams on the Financial Conduct Authority's ScamSmart website (here) where they warn about fraudsters offering high interest short-term investments. But what interest return would be "high"? What percentage return should set your alarm bells ringing? The fundamental principle is that risk and return are linked. The more risk you take the greater the return you should expect but taking more risk does not guarantee more return. Low risk, low return: If you want almost no risk at all you can deposit money with your bank and earn less than 1% interest. Bank accounts in the UK are very safe because amounts up to £85,000 are guaranteed by the Financial Services Compensation Scheme (per person per bank account). 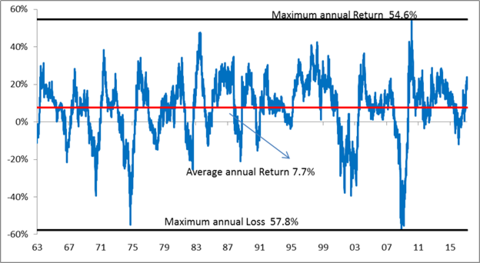 High risk, high return: The US stock market has offered an average return of 8% with lots of very big ups and downs. In a typical year the US stock market is very likely to lose around 20% so if you sell when the market goes down (don't!) US stocks are very risky. If you are investing your life savings you should think carefully about putting your capital at risk greater than that of the stock market, and you should not expect a long-term return much more than 8% at the moment. ​Now you are armed! Let's try out this addition to your knowledge armoury. Take a look at a website like https://www.binaryoptions.co.uk/. You'll see their table of payouts with numbers of around 90%. Is your scam detector ringing? It should be. To get a return of 90% you are taking a huge risk. Yuge. Despite their website describing binary options as "investment" it is gambling and the difference is the risk you take. That's why binary options are regulated by the Gambling Commission, not the Financial Conduct Authority. Okay how about property investment with a guaranteed return? Take a look at ​http://hunterjonesinvestments.com. They quote returns of 22% to 60% depending on investment type. If you read on it turns out this is cumulative return over two or four years, so per year it's more like 11%. But, again, this is above our 8% return so its risk must be greater than the stock market. Despite their use of words like "secure fixed return", "fixed rate", "tangible security" you now know this is a high risk investment. And if you look at the bottom of their page you'll see this is not regulated by the FCA and not covered by the Financial Ombudsman Scheme. Some collectors are willing to pay a large sum of money for collectible stamps. This is being mis-sold as an investment by some websites. 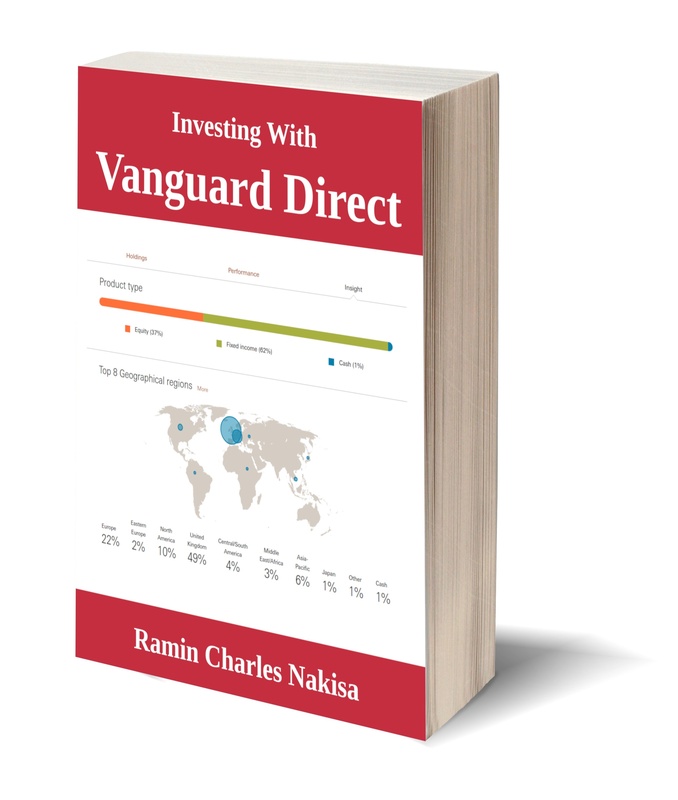 The reasons why this is a risky investment is primarily liquidity. Liquidity is how long it takes to sell an asset and turn it into cash. Markets that lack liquidity lack regular price updates. How do you know how much your house is worth? You don't really know until you sell it. Compare that with a share in BP. It changes hands thousands of times a day and so you know its precise value every minute of the trading day. Shares are highly liquid, stamps are not so a graph of stamp values over time is highly questionable. And yet this is what you see on this website: http://www.stanleygibbons.com/investment/invest-in-rare-stamps/. Weird Investments: Art, wine, forestry, film production​, stamps. These are for specialist investors and you are almost certainly not a specialist investor. Don't kid yourself. Don't believe graphs showing amazing returns for assets in which there is no active and liquid market. They called you: This is not good. You should find the investment not the other way round. Try to be the predator [of returns] not the prey [of rip-off merchants]. The word guarantee: Nothing in investment is guaranteed. There is no Father Christmas. I'm sorry, but that's the way it is. Not mentioning or playing down risks: If they don't mention risks don't trust them because there are always risks and honest product providers will tell you what they are. Time limit: If the offer is for a certain period only and is trying to force you make a compulsive decision to buy. Where does 8% come from? Where does the figure 8% come from? This plot shows the US stock market index stretching back 54 years to 1963. We are sitting on a decade of blistering returns, with an average 20% return since 2008. But this is not "typical". 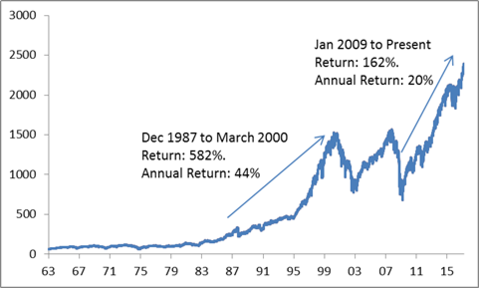 Over the last fifty years the average return is 8% once you factor in stagnant periods and market crashes. One thing we have ignored is inflation. Over long periods of time inflation has to be factored into returns because the whole point of having capital is to buy stuff: food, clothes, cars... If your pound or dollar buys you less stuff then effectively it has earned less. So in fact investment returns are always in a race with inflation. Since WW2 the S&P 500 has returned 7% but this drops to 3% if we consider inflation. If we look back even further to 1871 the returns are even less impressive, just 4.4% dropping to 1.8% if we include the effects of inflation. After WW2 there's a noticeable bump up in corporate earnings growth and stock market performance. Some attribute this to technological advances made during wartime and others to the population surge and the birth of the baby boomers. So when you look at investments try to limit your expectations, and plan accordingly. If you expect stock market growth above inflation of 3% this can still produce a very good retirement pot if you live longer, and the chances are that young people will live longer as lifestyles grow more healthy and medicine improves. So invest regularly and look after yourself! Misleading: It must offer high returns and hide or play down the risk of the investment. Guaranteed: Bonus points for use of the word "guaranteed" in conjunction with the word "return". Illiquid: Extra points for investments which you have little chance of being able to sell and where the price is difficult to find out as a result. Time limit: If the advertisement is trying to force a quick decision with a limited-time offer then it gets extra points. Online: We have to be able to see it to judge its dodginess for ourselves.